Go where the artists go for custom framing - Cloud Gallery. Cloud Gallery has been serving artists, art lovers, and the fine art community for nearly four years by offering an abundance of art related products and services, such as custom framing, shadow box, double glass, canvas printing and stretching, large format Giclee printing, and face mounting. By serving the fine art community, we have been recognized as a reputable service leader via Yelp by providing printing and framing expertise, high quality services, products, and customer service. We have also served new and upcoming artists, as well as established artists, by offering them a space to feature and sell their artwork. We have been using our shop as an art gallery since our conception – that’s what makes us different! It’s important to us to turn your artworks into masterpieces – let us take you and your art projects to the next level. Do you have an image you want to frame? 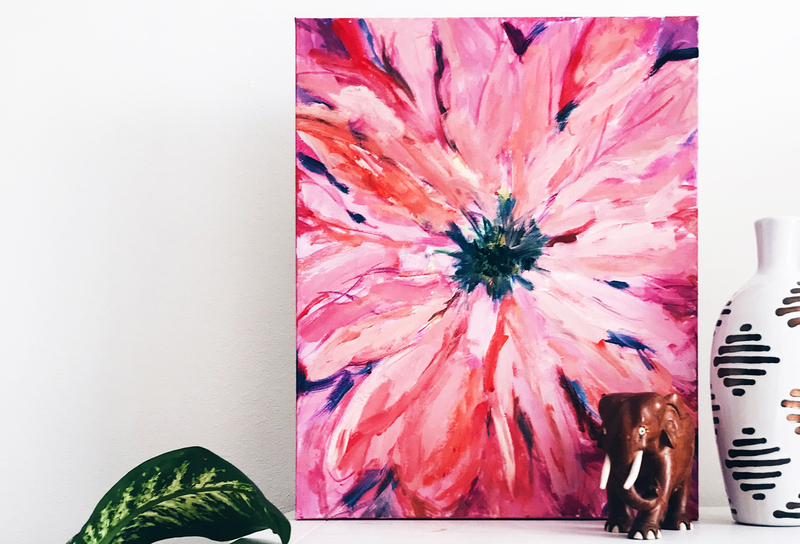 A canvas you want to stretch? An artwork you want to print? Get a quote from us. We will reply ASAP.